Looking for a private event space? 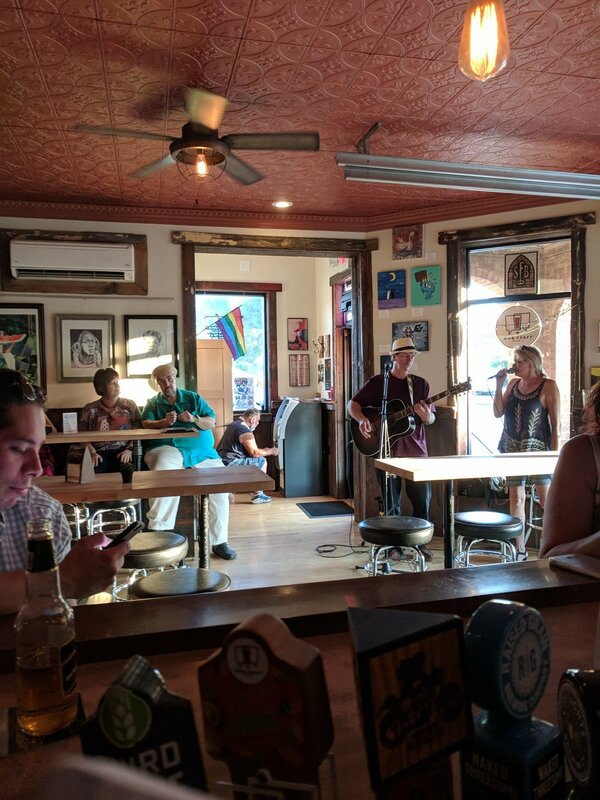 Sam's Tap is perfect for parties up to 40 guests! This space is great for any occasion, whether it's a bachelor/bachelorette party, a family or class reunion, birthday bash, graduation party or whatever other kind of gathering you can think of! We can arrange a Karaoke Host or Live Music for an additional fee! Let us know how we can make your event special! We are very flexible, so just ask! 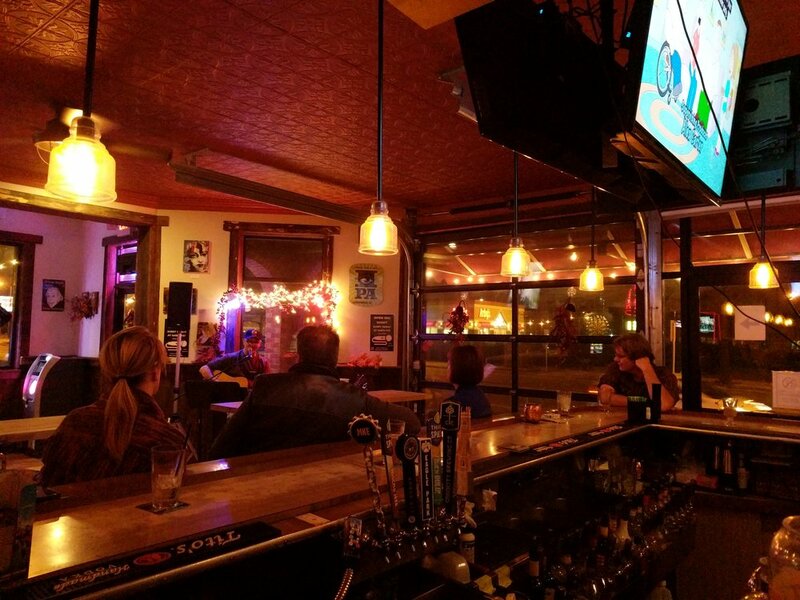 For more information & to learn more about hosting your event at Sam's Tap, contact Sam at samstapmke@gmail.com.